pected way to create three new olfactive moods. The iconic LACOSTE colours and the crocodile logo dressed-up with more delicate tones to create the new palette of the EAU DE LACOSTE L.12.12 Pour Elle collection. 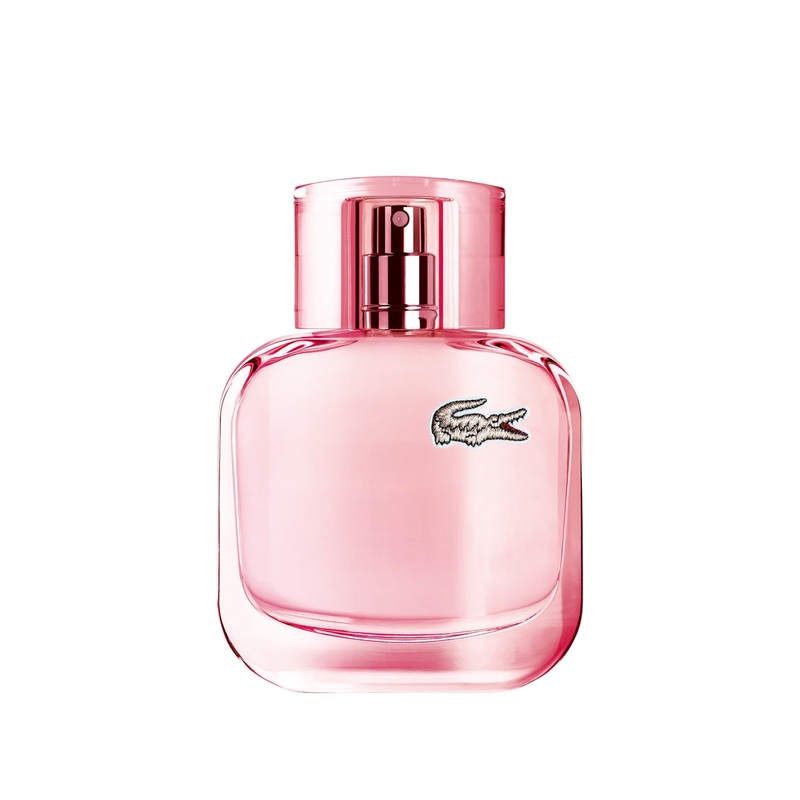 The EAU DE LACOSTE L.12.12 Pour Elle flacons mirror the streamlined shape of their male equivalent, EAU DE LACOSTE L.12.12, with a lighter, more rounded look. Sweet and playful, with an edge of attitude «à la française». 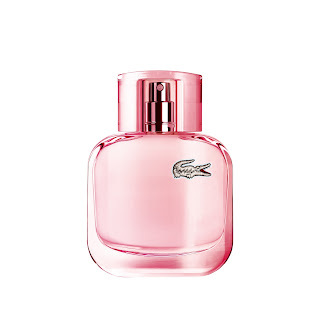 There is more than a hint of LACOSTE’s French roots in the playful sweet note of macaron at the heart of this scent. Top notes of fruit and spice provide sparkle with an edge, while patchouli adds its sophistication as a base note to this irresistible creation. On the tennis courts of the 1920s, René Lacoste was not the only pioneer. While the French visionary developed his own forward-thinking designs, including the now legendary L.12.12 polo shirt allowing him freedom of motion and an en­hanced performance during his games, women players were also aiming for freedom, breaking with convention along the way. By shortening the hems on their pleated skirts, these women followed Lacoste’s lead, combining greater freedom of movement with a radical style statement for the time. Today, the effortless sophistication of the pleated tennis skirt makes it the iconic design of LACOSTE’s feminine range. 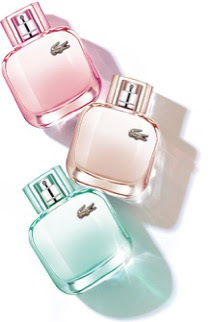 With EAU DE LACOSTE L.12.12 embodying the spirit of the polo shirt, the pleated skirt is the inspiration for the new EAU DE LACOSTE L.12.12 Pour Elle trio of fra­grances. A constant within LACOSTE’s collections, the pleated skirt displays its freedom to move ahead and its timeless modernity.